So this past weekend, we have covered the three night festival experience of Super Bowl Music Festival in Atlanta, Georgia during the Superbowl weekend. It gives fans the opportunity to enjoy artists leading up to the day of the super bowl from Thursday, January 31 to Saturday, February 2. The festival was held at the State Farm Arena. 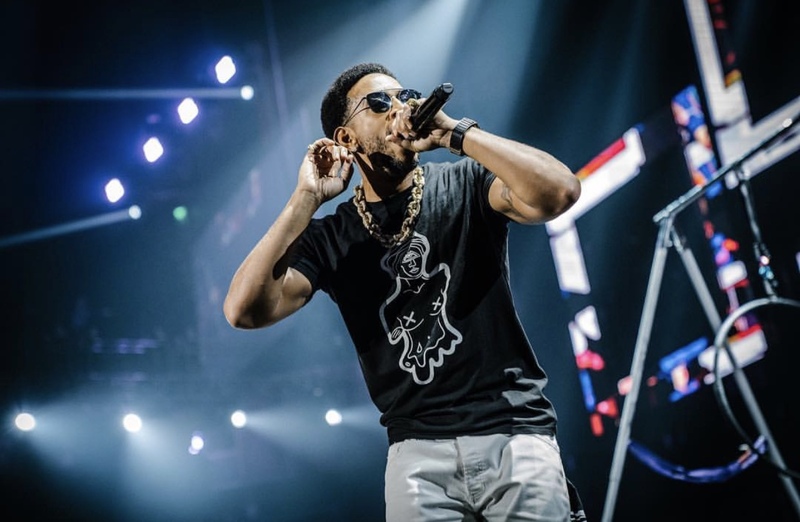 On Thursday, January 31, was the start of the weekend with the festival, in where, Ludacris and Friends, Lil’ Jon, Metro Boomin’, Quality Control artists: Lil’ Baby, Migos and Lil’ Yachty, and more special guests. As fans prepare to take their seats, Lil’ Jon brought out a crowd of his classic hits as the performers get ready to go on stage. Metro Boomin’ came after and brought numerous classic and major hits. He also did a tribute to the historic song “Dey Know” by Shawty Lo. Once 21 Savage’s hit single “a lot” played, he came out and rapped his part and performed other songs off of his debut album I am> I was. When it was an intermission, Trippie Redd made a special appearance by “counting his guap” to the hit single “Dark Knight” while still on tour. As the show was at a cease, Lil’ Jon was brought back out giving us a history lesson on what Atlanta rap really was. Ludacris came out with “Welcome to Atlanta” with Jermaine Dupri. If you were a ‘90s baby, then you would remember BET Uncut and Luda brought it back. When performing “Oh,” Ciara came out to perform and brought us back that “goodies” vibe sweetheart of R&B. T.I. and Young Jeezy came out as special appearances performing some of their hit singles. Aerosmith and Post Malone performed Friday, February 1. Post Malone was first to perform numerous hit singles that includes: “Congratulations,” “Rockstar,” “Psycho” and many more. His performance is something to look forward to if you haven’t seen him on tour. He brought out a special guest, Rae Sremmurd, and they have performed some of their songs as the crowd goes crazy. Aerosmith was next and it was such a phenomenal show. From beginning to end, it was such an inspiration from the rock star. On Superbowl Eve, it was an exciting night because Cardi B. and Bruno Mars were performing. The Bronx native performed first with her pink fly outfit and her magical hair. She performed hit singles off her Invasion of Privacy album, and we can say that the “Money” rapper is surely ready to put out more new music. Bruno Mars is on a whole new level with his performance. The “Chunky” singer is such a great performer and have you leaving that pop and R&B is back by performing classic hits off of his Grammy-nominated 24K Magic album.